By purchasing 4 pieces the price is 70.00. Digital devices and challenging environments, like cold air conditioning or dusty, dry air can cause discomfort and irritation. 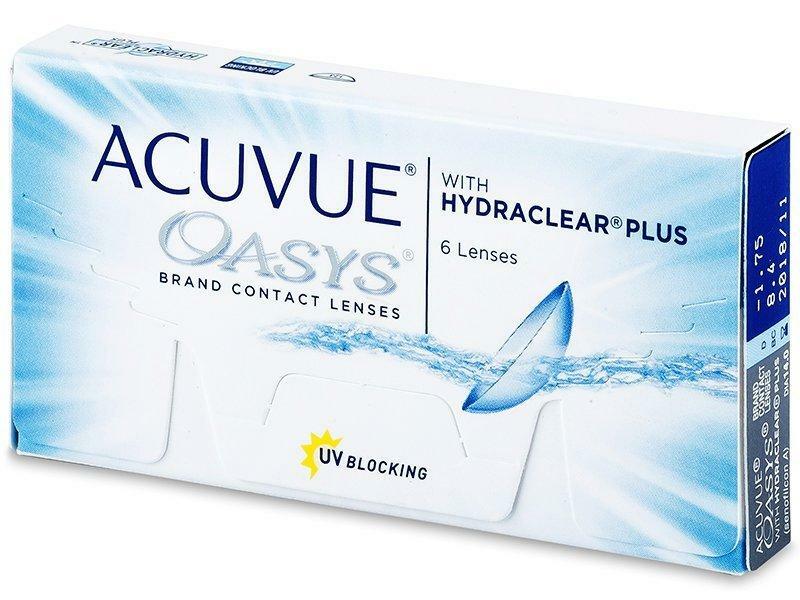 Providing 98% of available oxygen to the open eye ACUVUE OASYS® Contact Lenses with HYDRACLEAR® PLUS Technology are inspired by the way your tear film and actually works to help reduce the feeling of tired eyes, so you can perform at your best all day. 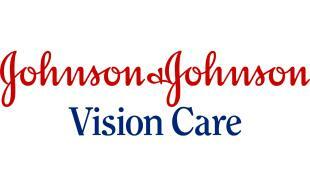 Designed with a wide range of options for nearly all patients' prescription needs. 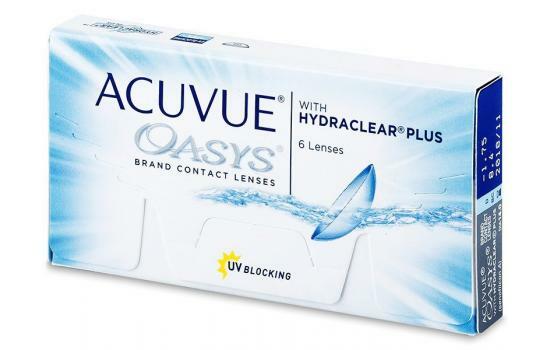 ACUVUE OASYS® Brand Family provides the highest level of UV blocking available in a contact lens. Replace them every two weeks.